Store at room temperature between 15 and 30 ℃ (59 and 86 ℉); do not freeze. Protect from light. 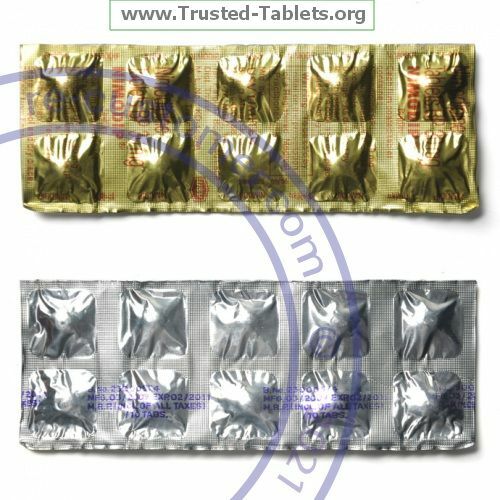 Keep foil packaged capsules in their original foil until needed. Throw away any unused medicine after the expiration date.